Puzzle Myth. Download Puzzle Myth Game. 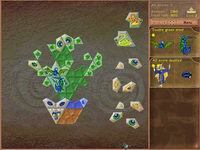 Puzzle Myth Download. 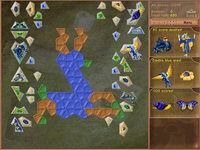 A totally new twist on classic puzzle game, Puzzle Myth is an addictive game for the whole family. 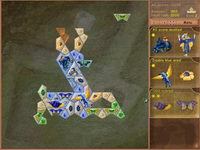 Inlay mosaic with beautiful gems and find ways to combine gem images so as to get bonuses. Try to inlay the mosaic the best way possible and enjoy the magic power of image combinations. 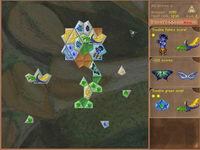 Over 50 varieties of gems.